If spring’s got you itching to get outside and take advantage of all the Black Hills has to offer, we’ve got doubly good news. One, we’ve compiled a list of some of the areas best campgrounds. Two, whether you’re hauling a mini camper or pitching a tent, we’ve got a Honda CR-V that’ll get you there. And don’t forget to check out this month’s special deals for your next adventure. 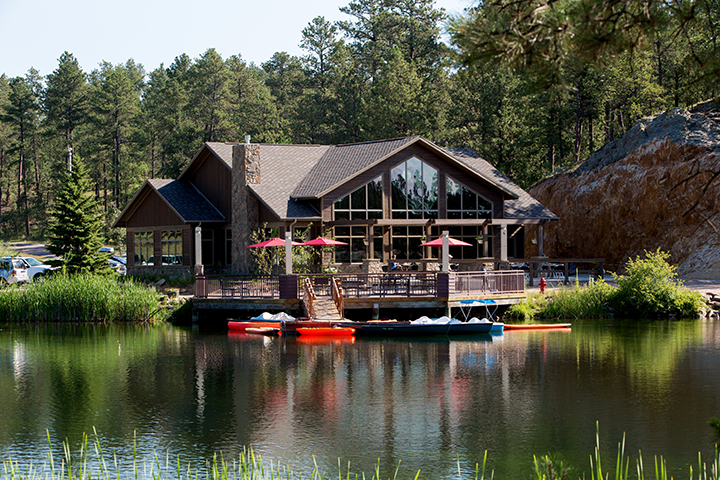 These sites accommodate tents, trailers, and RVs, and many of the spots offer guests lake views. There’s also access to a multitude of recreational opportunities in the water or on land. Give urban camping a try with this campground on the edge of Spearfish City Park. With 61 hookup and 150 non-hookup sites, you can set up camp and then walk to restaurants and bars in the heart of Spearfish. Located about eight miles south of Lead near Cheyenne Crossing, this campground offers sites for tents and RVs in a picturesque setting along Spearfish Creek among pine-covered mountains. 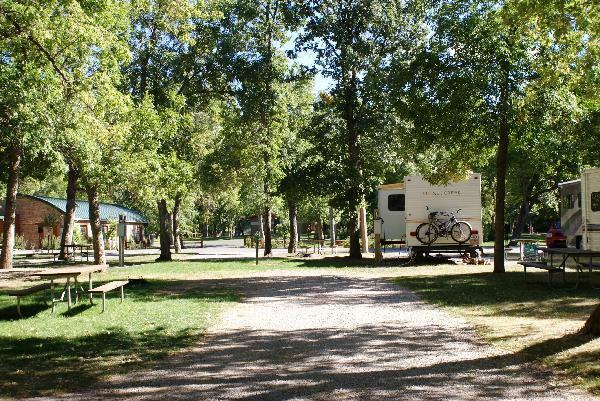 The campground in Custer State Park on Highway 16A across from Legion Lake and Region Lake Lodge accommodates large RVs and tents. You can enjoy the nearby fishing, swimming, boating or hiking. Angostura is a water-lover’s haven with breathtaking scenic views and some of the best sandy beaches in the state. There are electric hookups, tent sites and cabins at this popular campground. 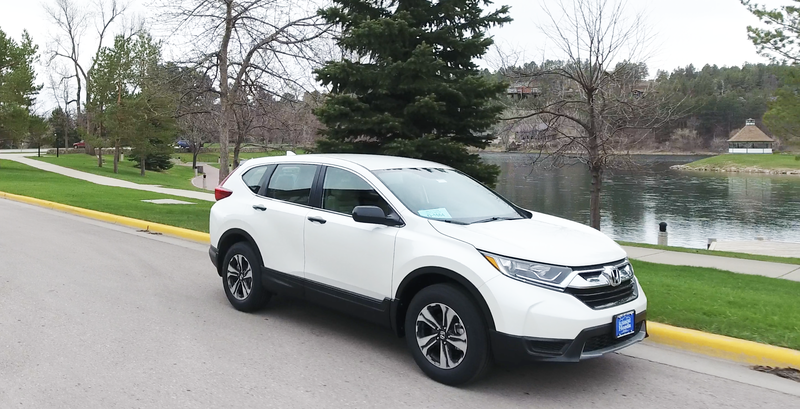 No matter which campground you opt for, with available 190-horsepower turbocharged engine to Real Time All-Wheel Drive, the Honda CR-V will get you to your favorite spot no matter the terrain. With a wave of your foot under the bumper, you can open or close the tailgate. Plus, with Easy Fold-Flat 60/40 Split Rear seating, you get a variety of seating and cargo options. What’s your favorite campground in the Hills? Let us know in the comments. And check out all of our existing deals, or stop in today for a test drive.